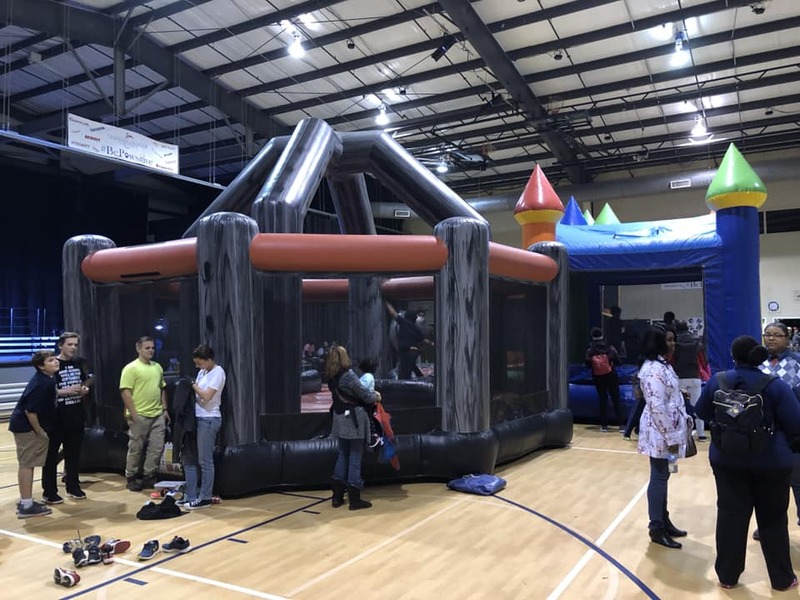 Bounce house rentals are a popular choice in party rentals in Marietta GA. They fit in with most events, parties, and gatherings. Inflatables have also come a long way from the basic bounce house to bounce house and water slide combos. You now have inflatable obstacle courses, wall climbs, and interactive games to add more life to the party. While many bounce houses seem pretty much the same, not all are created equally. They come in a wide variety of shapes, sizes, and themes. When choosing the best Marietta part rentals place, there are a few things to consider. You should definitely choose the party rental place that has the themed inflatables you need. Chris Ally Events & Party Rentals offers a wide variety of styles, themes, and sizes to choose from. From castles to character themed inflatables, we are sure to have just what you are looking for. As we said earlier, not all bounce houses are equal, especially where cleanliness is concerned. There's nothing worse than renting a bounce house that is dirty before you have even used it. A good Marietta party rental business keeps its equipment clean and well maintained. 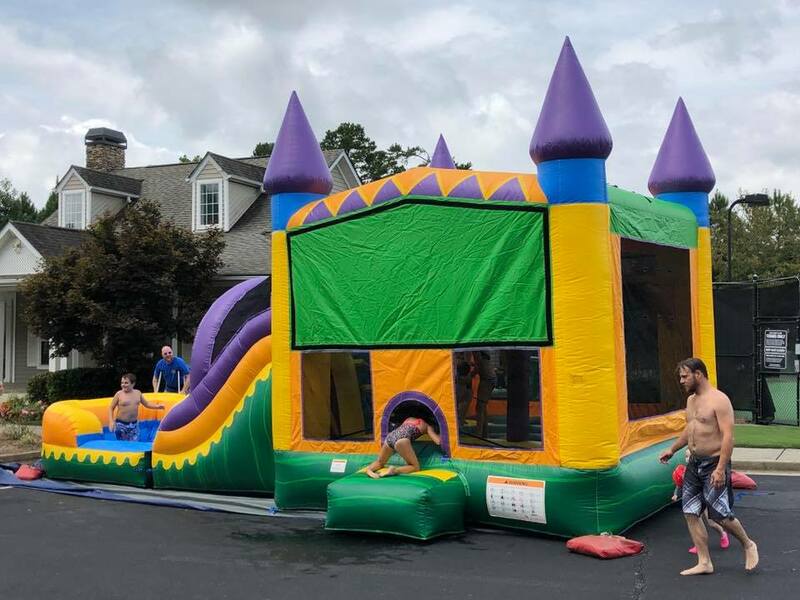 We clean and sanitize our equipment after every use so you are guaranteed a spotless bounce house for the kids to play in. Safety is another important consideration when renting any jumper or inflatable equipment. Make sure the company that you rent from is licensed and insured. Each state has its own set of regulations and rules that need to be adhered to. Not only are we licensed and insured, but all of our bounce houses are also purchased from the top manufacturers. We maintain and have them checked regularly for safety. We don't just want kids to have fun, we want them to be safe while doing it! The people setting up your rentals should be trained to know the best places to set up, when not to set up, such as in high winds, and choosing safe spots that are clear of obstructions. Our expert team is trained in all aspects of setting up and safety requirements. One of the best ways to find a good party rental company is word of mouth. Ask family and friends who have used rental companies to see what their experience was like. Also, check online reviews to see what others are saying. We pride ourselves in having a great reputation when it comes to Marietta party rentals. Your satisfaction is a top priority and we focus on making your event fun, safe, exciting, and a success. We offer great party package deals, concession stands, and a lot of little extras to make it memorable for you and your guests. 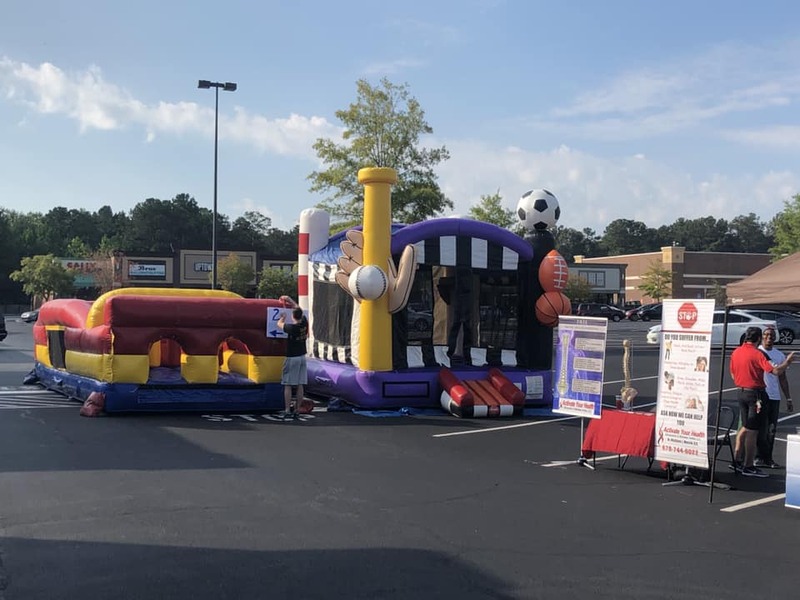 If you're considering a bounce house as a party rental in Marietta, take the above advice to find the best place for you. Remember, cheaper does not always mean better. Or, better yet, give us a call and we can help you plan out your next event with our safe, top quality equipment.